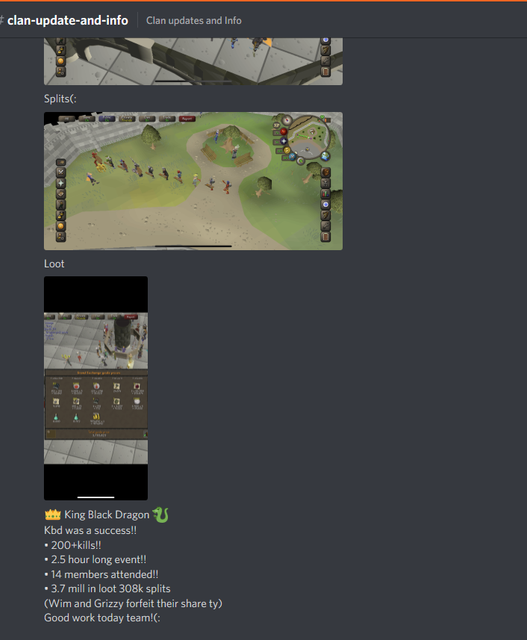 El Diablos OSRS Clan/FC recruiting new members! Welcome, dear reader, to our recruitment thread. 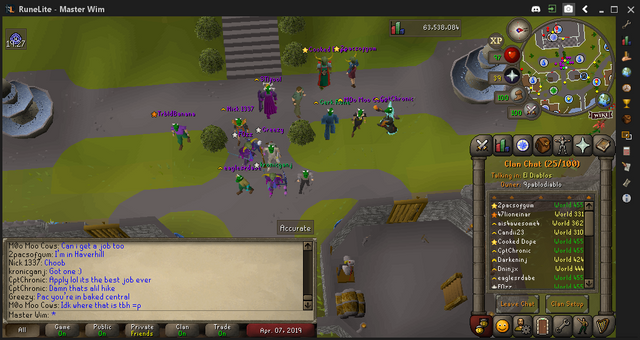 El Diablos is an Old School RuneScape clan founded in February 2019. Even though we're pretty new, El Diablos already consists of over 100 members. Everyone is welcome to join us, no strings or obligations attached. We accept both experienced and new RuneScape players. 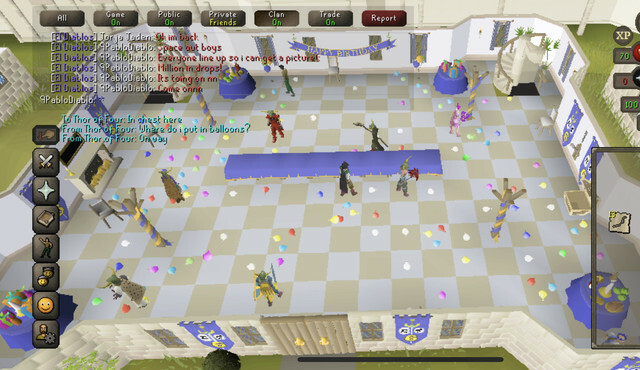 The oldest player in our clan has over 15 years of RuneScape experience, while the youngest only recently joined after the addition of RuneScape mobile! - A group of players that stands up for each other as a family. In our clan, everyone’s equal. You’ll always find a helpful hand when in need, or someone to talk to. 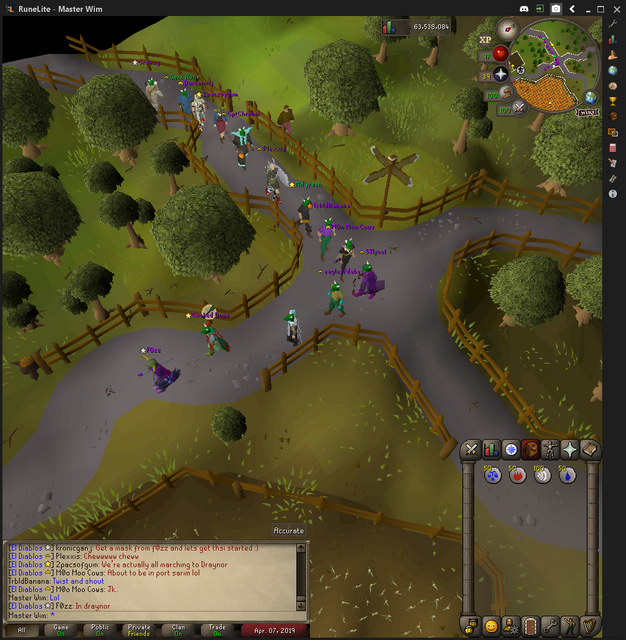 Just hop in to our clan chat: 9pablodiablo. Don’t be afraid to say hi and let us know how you found out about us! Join the forums too so we can update you on upcoming events! Signature item: Jungle Demon Mask. We all wear one when we meet up for non-combat events!